Maidenhead boasts a prime location in scenic, Middle Thames countryside. Once considered a playful escape for London’s affluent elite, its appeal stretches back to the Edwardian era. Although the days of drinking clubs are long gone, the town manages to preserve that vivacious quality with an impressive calendar of dance and arts festivals. Other nearby treasures include the famed horse race at Royal Ascot and the international rowing event, Henley Royal Regatta. Maidenhead may be conveniently located within a stone’s throw of the capital, but the rural charm of one of England’s oldest counties is ever-present. As such, it’s a sought-after destination for commuters seeking a quiet retreat from the hustle and bustle of city living. In the town centre, high street staples sit alongside individual boutiques and local businesses. Nicholsons Shopping Centre is home to an extensive selection of shops, and weekly farmers’ markets showcase locally sourced produce. Other attractions include the ODEON cinema, a tenpin bowling alley and Magnet Leisure Centre. 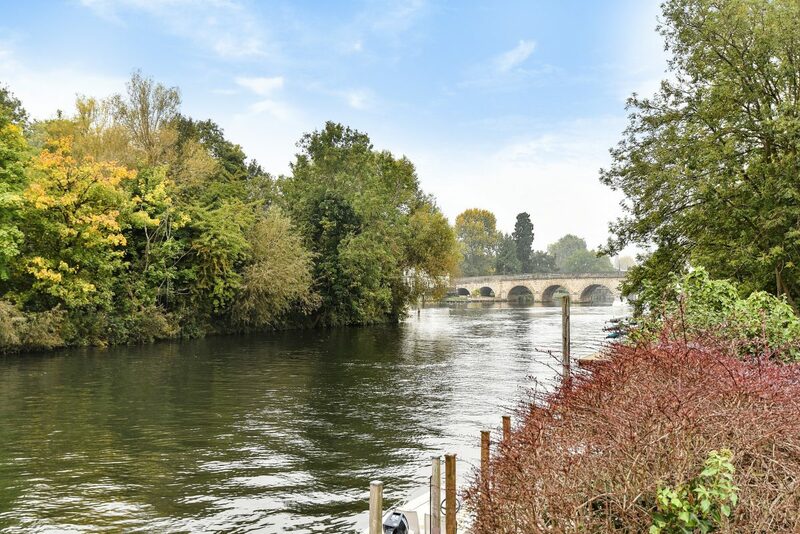 The River Thames lies a short walking distance from the centre of town, where visitors usually stop to admire the popular 18th century bridge and landmark known as the Sounding Arch. From here, walking paths navigate to the charming villages of Marlow, Cookham and Bray. Often considered the culinary capital of the UK, Bray boasts a selection of world-renowned eateries. The exceptional schooling establishments of Maidenhead and nearby Windsor are the icing on the cake. A welcoming destination for families, couples and the older generation, Maidenhead is a great place to call home. Only a short distance from the M4 corridor, Maidenhead offers convenience for commuters travelling by car to London and the rest of the UK. Travel to Heathrow Airport takes as little as 30 minutes, while both the M25 and M40 motorways are within easy reach. 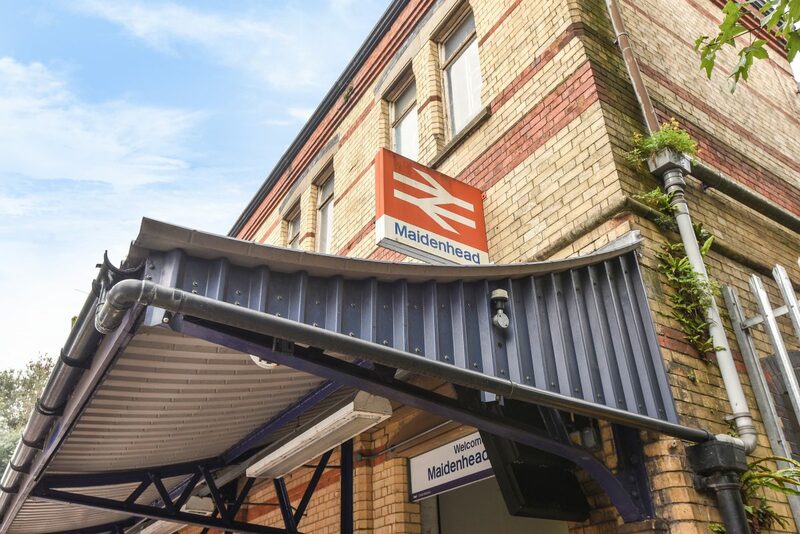 At Maidenhead station, there are over 100 services per day to London Paddington. This takes an average of 44 minutes, with Slough and Oxford taking 14 minutes and 52 minutes respectively. As part of the Crossrail programme, a high-capacity railway is set for completion in 2019. This will further reduce journey time and improve services. A great choice of educational establishments can be found in Maidenhead. For children aged five to 11, Oldfield Primary is one of the most sought-after schools. Ofsted judged it ‘outstanding’, along with the other nearby primaries Lowbrook Academy and St Edmund Campion. Options for comprehensive schools are just as extensive. Newlands Girls’ School and Furze Platt Senior School both offer exceptional facilities, with an impressive GCSE and A-level pass rate. Alternatively, choose from the renowned grammar schools of Upton Court or Sir William Borlase’s. For the budding actor or performer, the famed Redroofs Theatre School caters to pupils from nine to 18. Former students include Kate Winslet, Kris Marshall and Joanne Froggatt. 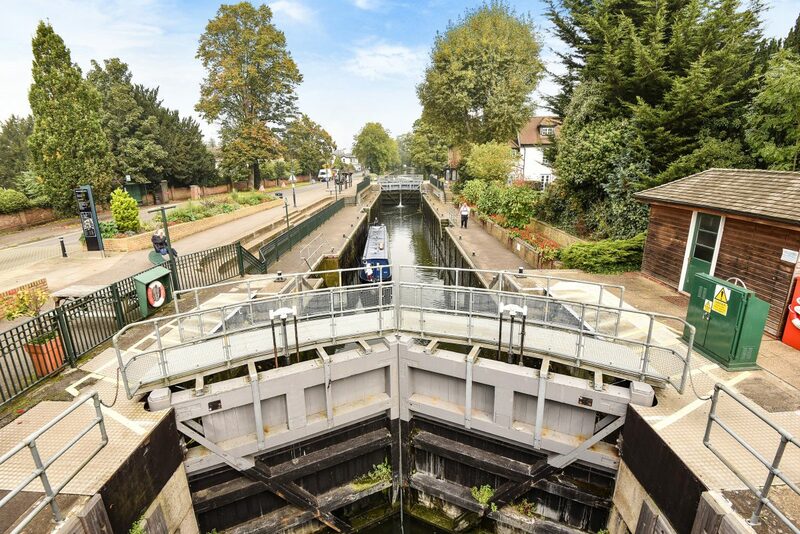 Originally known as South Ellington, this riverside town was once a small hamlet until the construction of a bridge over the River Thames in 1280. As the first structure of its kind on the main London-to-Bristol road, Maidenhead was established as a major transportation hub. Although the original construction no longer exists, the current Maidenhead Bridge dates back to 1777. Growth and prosperity was to continue following the establishment of a railway in 1838. The Great Western Line put Maidenhead on the map as a popular tourist destination for those seeking fun by the river. Widely known for its splendour and debauchery, the town was home to drinking clubs and champagne parties. It also attracted visitors from far and wide during Ascot Sunday. Today, Maidenhead manages to celebrate that glamorous heritage with an expression of the arts through music, drama and dance events. By road: Maidenhead is easily reached via Junction 4 of the M40. Continue on the A404 and follow signs for the town centre. Those travelling from Slough can take the A4 to Maidenhead, or from the M4, take Junction 8. By rail: Maidenhead station sits on the original line of the Great Western Railway. Services run frequently to London Paddington, as well as Oxford, Reading, Marlow and Bourne End. Our Maidenhead branch, opened in 2015, can be found on Queen Street in the heart of the town centre. 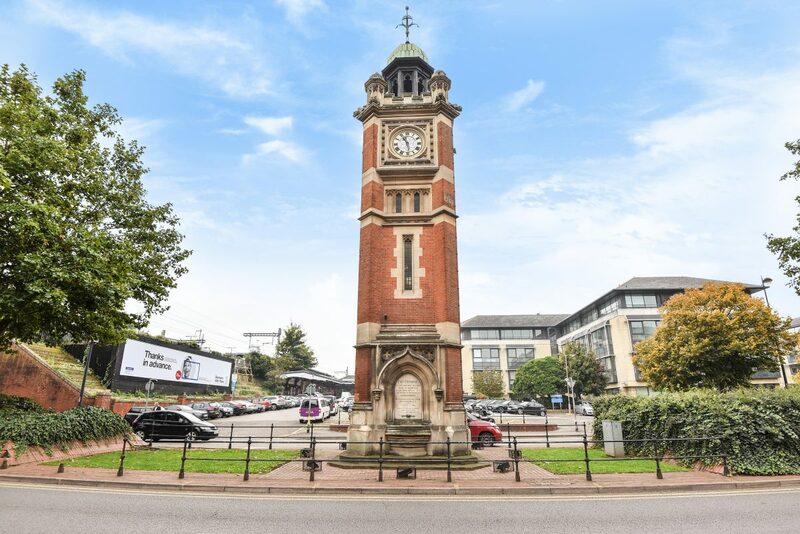 Just a short walk from the train station and Nicholsons Shopping Centre, it is ideally located for anyone looking to find out more about house prices in Maidenhead to drop in and speak to our experienced and proactive local agents. 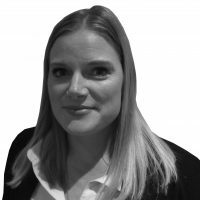 Chancellors estate and letting agents in Maidenhead is open seven days a week, including late nights from Monday to Friday. 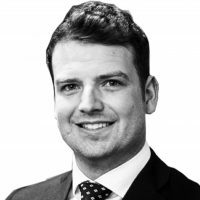 The wide range of sales and letting services available at our Maidenhead branch include free, no-obligation market appraisals, an extensive portfolio of residential and commercial properties, land and new homes, property management support, and expert investment and market advice. Maidenhead and the surrounding areas of Marlow, Cookham, Taplow, Burnham, Eton Wick, Dorney, Oakley Green, Holyport, Bray, Shurlock Row, Waltham St Lawrence, White Waltham and Littlewick Green.